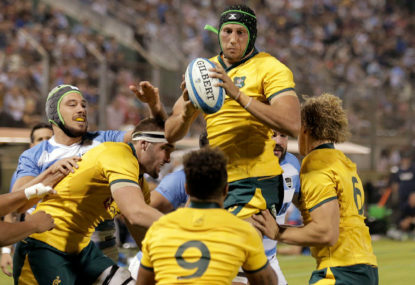 Test rugby is struggling, Agustin Pichot has told us, but an annual World League is not the answer. 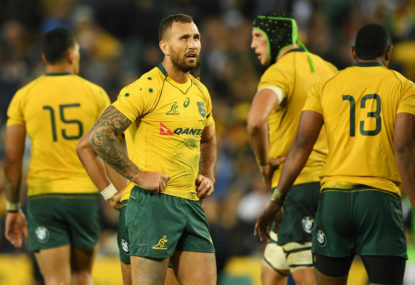 “He’s got points in ‘im” is the short sales pitch for why Quade Cooper’s Wallabies career might not be over just yet. 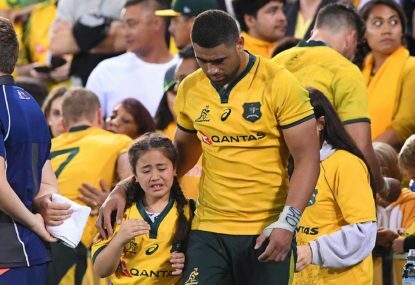 Why were the Wallabies so slow to show up in Salta? 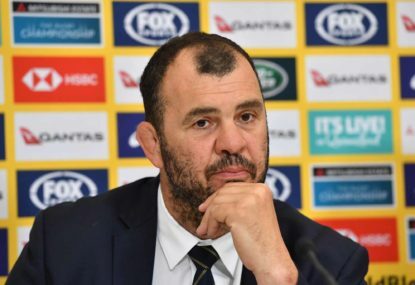 “Players… they read all that stuff.” Michael Cheika’s admission that the Wallabies get rattled by a bit of social media sledging is as refreshing as it is troubling. 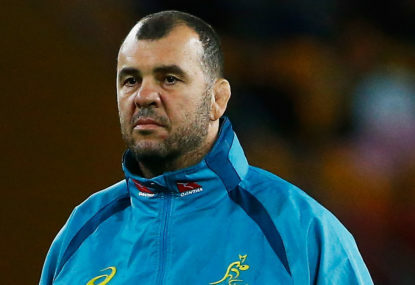 When Michael Cheika took over the Wallabies in 2014 he was keen to emphasise that he wanted to give Australia a team to be proud of. 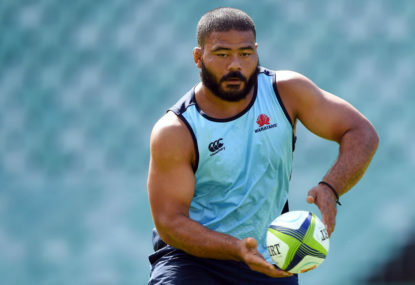 It takes a certain type of rugby fan to get revved up about a prop making his first start for his country. There’s one ingredient that should be a given when playing for your country. Spring is the time for new beginnings and fresh starts. 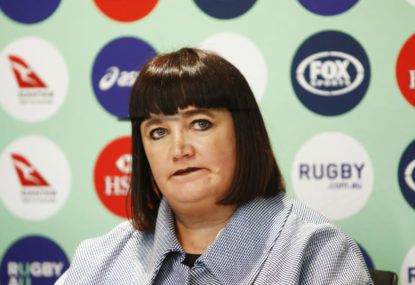 It could be worse for Raelene Castle; at least she doesn’t have to mop up the mess from Canterbury’s Mad Monday bender. 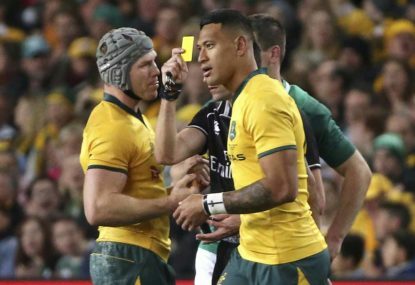 There’s not much grey area in allowing 12 tries in two Bledisloe games. 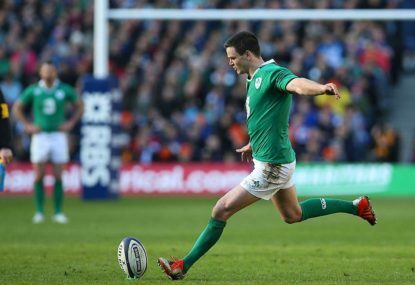 When can someone’s worth jump sharply by doing next to nothing? 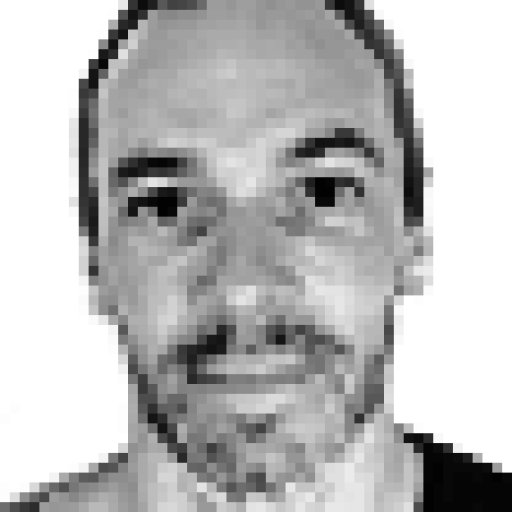 When does someone’s value climb when they’re not even at work but at home on sick leave? 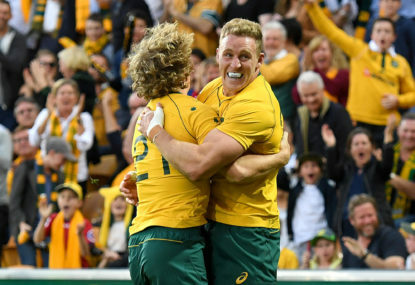 Nick Cummins would tell Reece Hodge he’s gunna be busier than a one-armed bricklayer in Baghdad… with an itch. 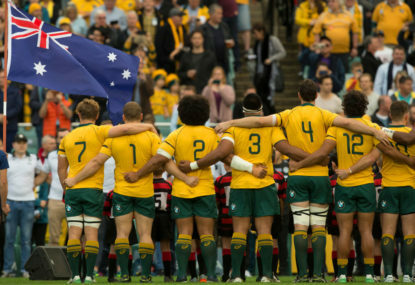 While Rugby Australia come to grips with the reality of another modest Bledisloe Cup crowd, Twiggy Forrest has his own fresh set of numbers to ponder as a decision on the Western Force’s future looms. It’s not too late. It’s not over the top. 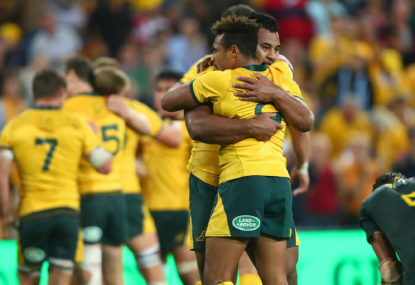 And it’s not just so the Wallabies have a response to the All Blacks’ haka. 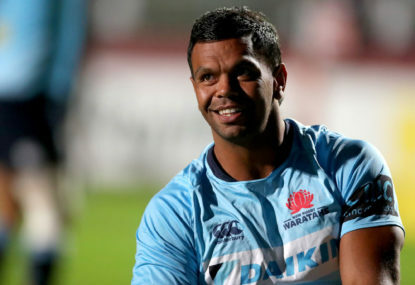 Daryl Gibson likely got himself a contract extension last weekend, but if he can pull off a win in Johannesburg on Saturday the Waratahs coach should push for a sign-on bonus. 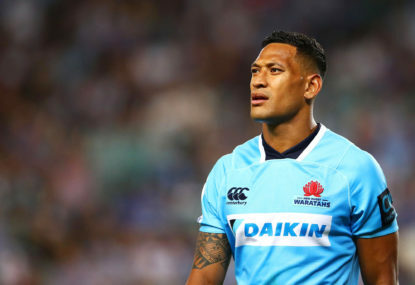 Israel Folau should ditch his demand for gay people to repent and instead chase a sorry from those that truly deserve to be accountable. 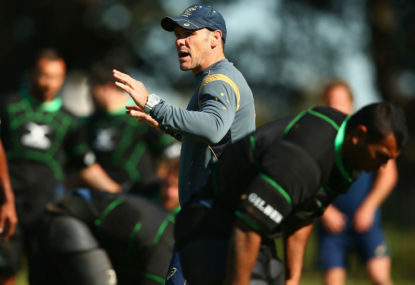 Amongst the raft of changes to Ireland’s starting side for Melbourne, the one that may cause most angst for Wallabies coach Michael Cheika isn’t the recall of Johnny Sexton. 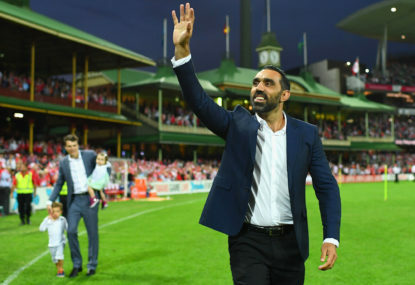 Have you heard about the garbo born in Auckland, raised in Sydney who moved to Melbourne and got his start in Brisbane that’s about to get picked for Australia? 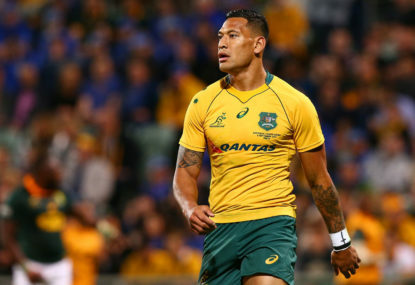 Is Folau ready to turn up the heat on Weber? It’s hardly Conor McGregor versus Floyd Mayweather, and thank goodness for that.